The map is said to be about 400 square miles. 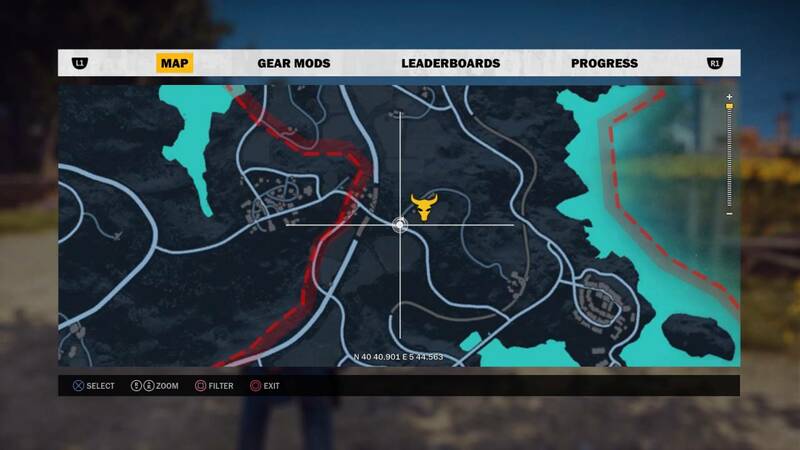 The release of Just Cause 3 is due out in exactly one week and now a couple of screenshot leaks have allowed us to find out just how big the world map is going to be for the game. 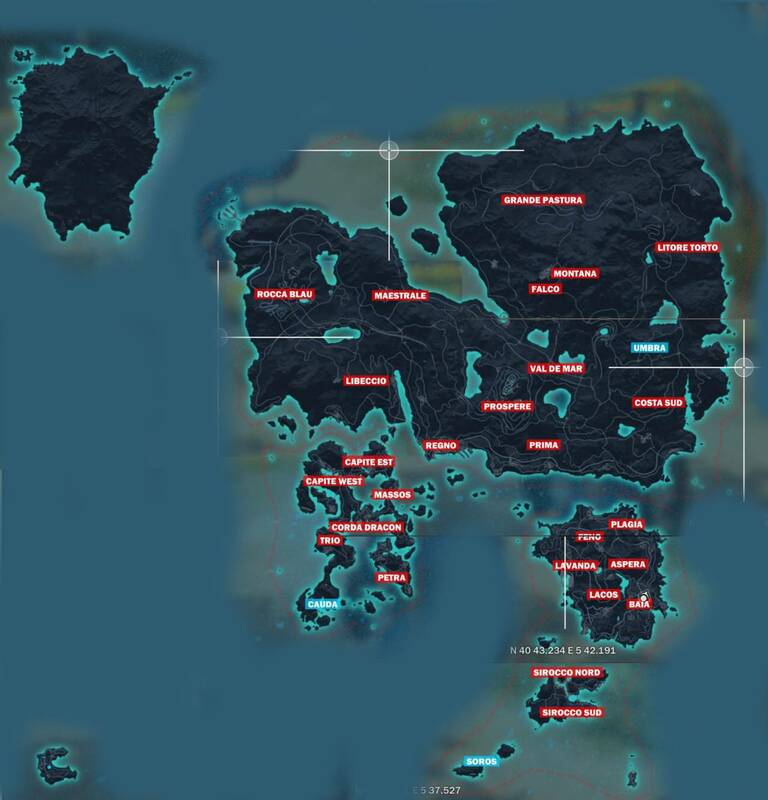 Gearnuke has managed to get its hands on the screenshots and also helpfully posted an old screengrab from Just Cause 2, allowing us to compare the size of the two maps. 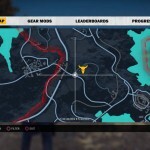 It turns out that the world for Just Cause 3 appears to be about the same size as Just Cause 2. 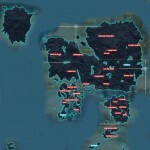 The website has also said that developers have told them the map size for the upcoming title is going to be about 400 square miles, and it turns out that’s about the same size as what we saw from the last iteration in this popular series. Apparently the big difference between the two maps is that the terrain has been adjusted to allow for a lot of vertical movement as well in the new game. 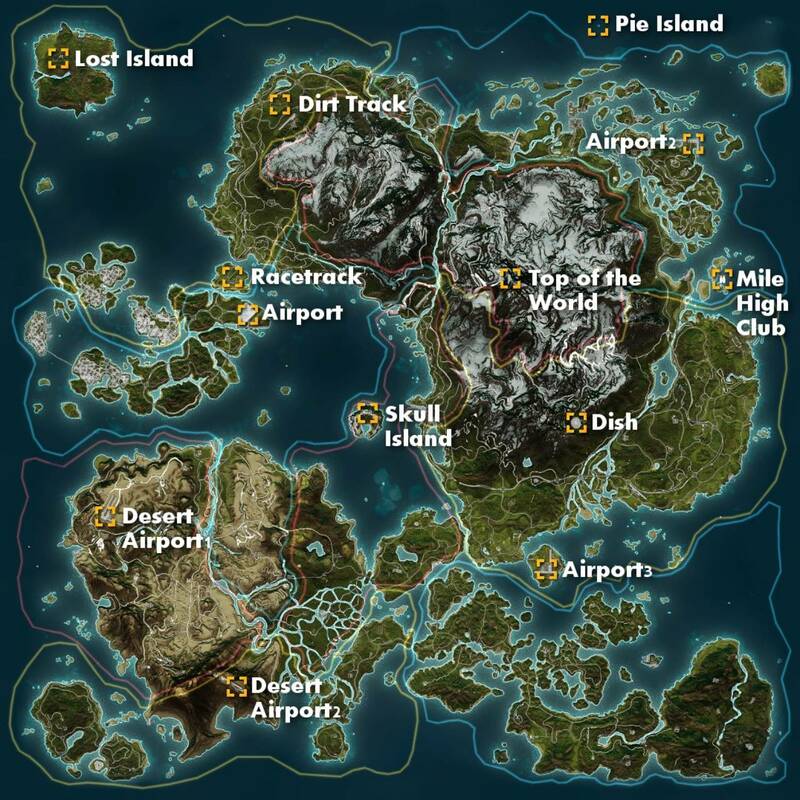 What we can tell you is that the world map for this game is pretty darn big and there will be lots of different ways to travel it, including the much loved jetpack. This information comes on the heels of other information coming out including the PC requirements. Check out the screenshots below. 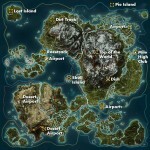 The first two are from Just Cause 3 and the third is the map of Just Cause 2. 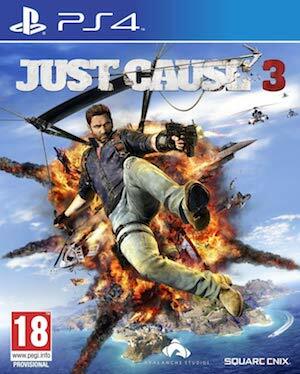 Just Cause 3 is due out for the PS4, Xbox One and PC on December 1.